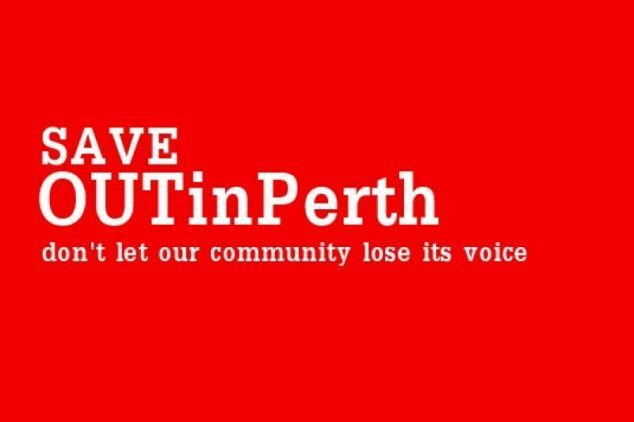 One year ago OUTinPerth was relaunched via this crowdsource campaign. Graeme Watson and Leigh Andrew Hill launched this campaign to ensure that Western Australia continued to have independent queer media. We urgently need your help to be able to continue doing our work. 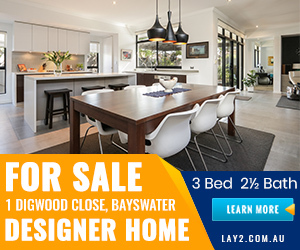 Without news services like OUTinPerth, you might never have heard about One Nation candidates who thought our community used covert Nazi mind control. We’re pretty sure journalists at other publications didn’t put pressure on the health minister about funding for a PrEP trial. We’re committed to delivering content that is community focused and engaging, made locally from a Western Australian perspective. Whether you can give us one dollar or a hundred dollars, your assistance will help us ensure there is still an LGBTI media outlet tomorrow. For more information, head to our GoFundMe page.